CES 2011: LG expected to unveil Honeycomb-powered Android tablet | What Hi-Fi? 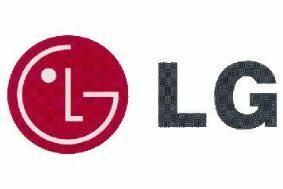 If the rumours coming out of Korea are true, LG's tablet will use the very latest incarnation of the Android operating software, 3.0, known as Honeycomb. LG had previously announced it would have a tablet in shops in time for Christmas but it looks as if the company preferred ultimately to wait for the latest Android OS. There could even be two new tablets from LG, with rumours of a 10in model alongside the 8.9in tablet. With some of the first wave of Android tablets blighted by technical issues, it will be interesting to see how new tablets fare with the latest Android software. We will be reporting live from the LG press conference – and all the others – at CES tomorrow, so keep an eye on whathifi.com for all the new kit announcements.